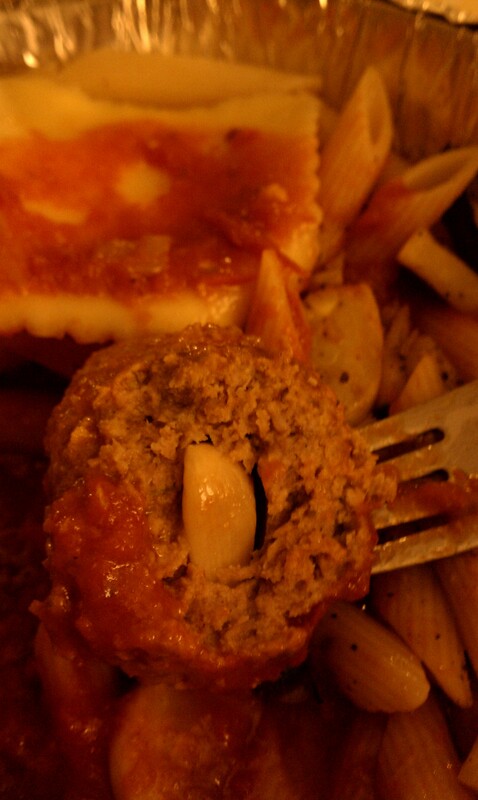 So lucky for me that I discovered Piatto Di Pasta in the southeastern part of town. Nestled in the plaza on the corner of Stone School & Ellsworth, this is an awesome Italian restaurant/take out place. A friend had recommended it and so I decided to incorporate it into my next beer pairing article. The bad news is that I had only porters in my refrigerator and, to my palate anyway, porters and Italian food don’t go that well together. 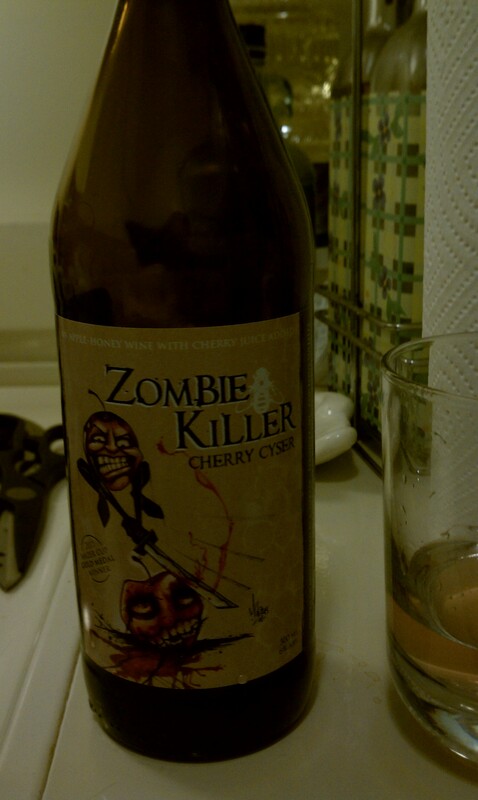 Luckily, I had bought a B.Nektar Zombie Killer Cherry Cyser from Made in Michigan last week and even luckier was how well the tastes went together! Previous What Beer Goes Better With a Cold?